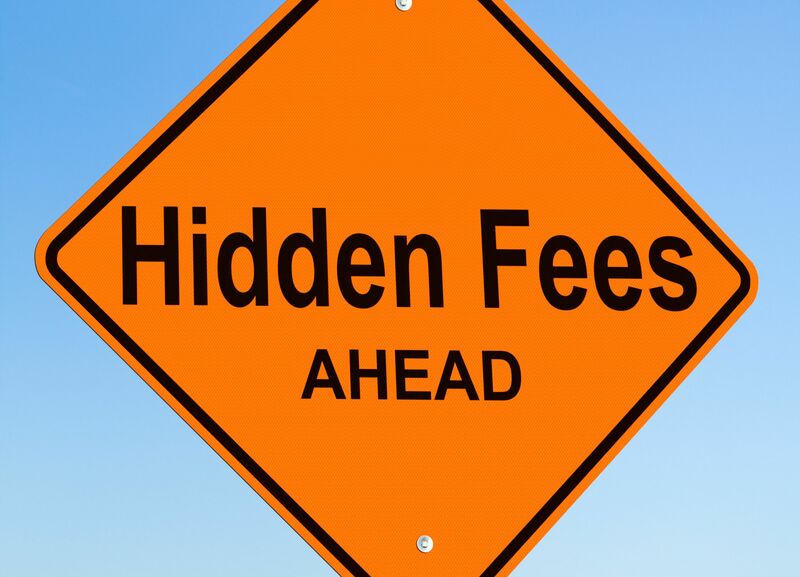 Today we are discussing hidden fees! PID – Public Improvement District – S supplementary fee to improve the surrounding area billed to the nearby homeowners, again this one varies too greatly to estimate but we help keep you out of these! Flood Insurance – A surcharge for flood protection – Since Harvey these can range from $400 a year to $9,000 a year, let us keep you safe and make sure the rates are reasonable! Warranty – Supplementary coverage – Not a requirement but such a good idea, having this can offer peace of mind and save you THOUSANDS! Above you can see what they are, and how to best protect yourself! Thankfully our team is here, ready to work, and happy to help!